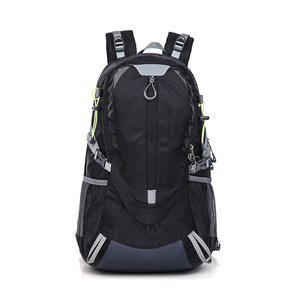 Encai Ultralight Backpack Waterproof Packsack Folding Sports Backpack : Model# EC-D53 Material: waterproof nylon Size: 42*30*13cm Colour: blue/orange/black/green/purple/hot pink MOQ: 100pcs Packing: opp bag/piece,100pcs/carton Delivery Time: within 2-3days for Foldable Backpack Payment Terms: TT/Western union/Paypal etc. 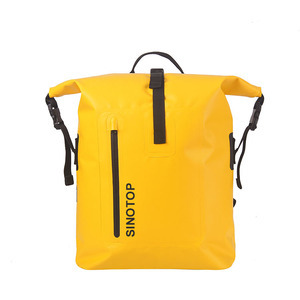 Sample Policy: the free samples will be sent to you after placing first order Product Show: Shipping Way: @by Express(UPS, FedEx, DHL, EMS, etc/door to door) @by sea or air(FOB, C&F, CIF etc) @we accept sending goods to customer's warehouse as free within the area of Yiwu Custom Service: OEM or ODM we supply a customized service,usually only your order QTY can meet with 300-500pcs,we can make your logo on bag. logo type have sticker/printing/stitching/metal logo/hangtag colour is optional acccording to customer's requirements Our Advantage: COST @we are the direct factory,so our price is the lowest price,meanwhile,our trade team have years of experence for export business,so we can supply a lower shipping cost. 05. 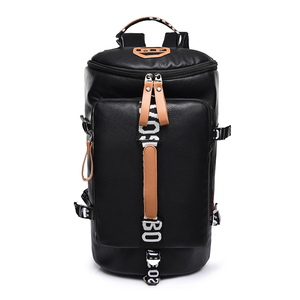 Q:What about the sample and mass production time 9 A:5-10 working days for sample and 30-45 days for mass production order. 07. Q:How to place sample order and how to pay it9 A:We make order link to you,you confirm and pay by alibaba,it is very convenient and fast. 08. Q:How about the freight to buyer's country by air or by sea9 A:We have many good service and long time cooperated forwarders can help us to check. 5. We have more than 200 skillful workers and computer sewing machine. 4.How long will it take to execute my order9 This depends on the quantity of the order. Please let us know the quantity of the items so that we can advise a production schedule. 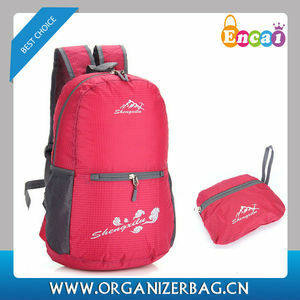 Alibaba.com offers 81 encai waterproof ultralight sports folding backpack products. About 2% of these are backpacks. 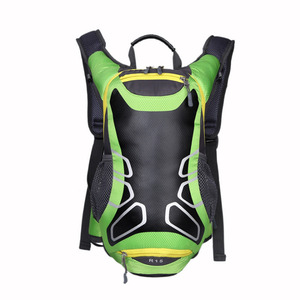 There are 2 encai waterproof ultralight sports folding backpack suppliers, mainly located in Asia. 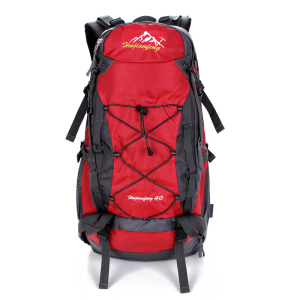 The top supplying country is China (Mainland), which supply 100% of encai waterproof ultralight sports folding backpack respectively. 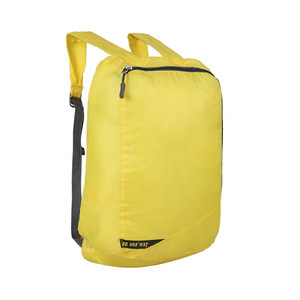 Encai waterproof ultralight sports folding backpack products are most popular in South Asia, Southeast Asia, and Eastern Asia.